sorry for the late post, just a quick one for me. now you know i'm probably one of the worlds biggest lovers of candles; scented, non-scented, expensive or cheap, you name it i've probably had it. i think candles are always a great idea as "gifts for her" because whether it's just to have or in the background, or to accompany a bubble bath they're a sure winner. after being gifted this neom candle i knew liams mam would love one (she's a sucker for lemon scents) so i purchased one for her too. 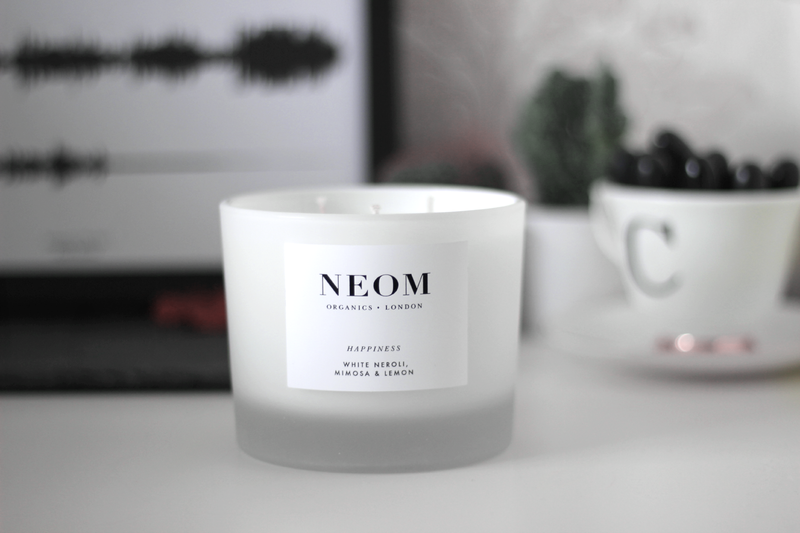 neom candles really do provide the luxury factor and on top of that are aesthetically pleasing too. all white, so on trend right? what do you think would you/have you already invested in NEOM? next on my list are the reed diffusers. hope you like - another outfit post coming on sunday! it's one of my favourites ever. this candle looks so amazing, everything is so minimal and perfect! 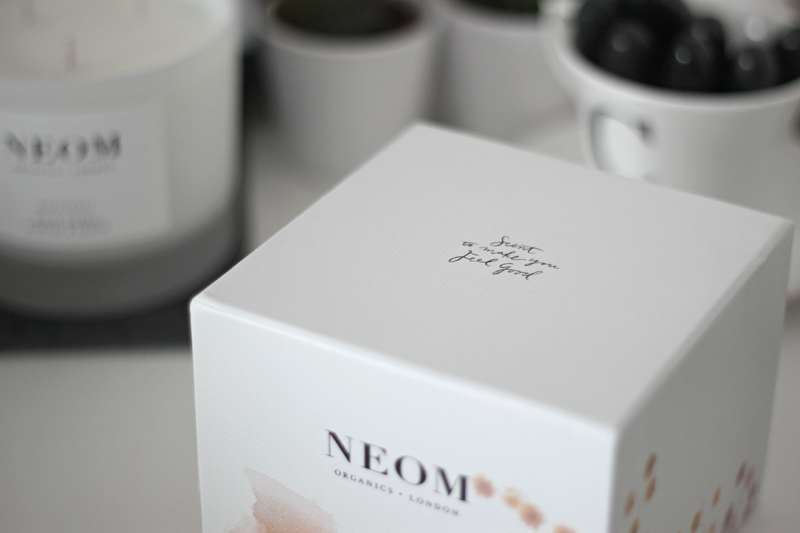 Neom candles are absolutely gorgeous, I've not actually bought one since they've had their rebrand though. Definitely need to change that soon! 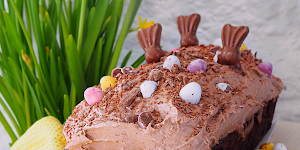 This is looking so lovely and chic !